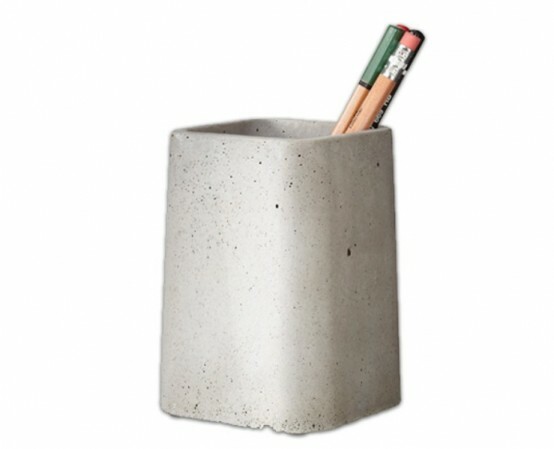 Desk accessories and organizers are a cool theme for variations and designs. 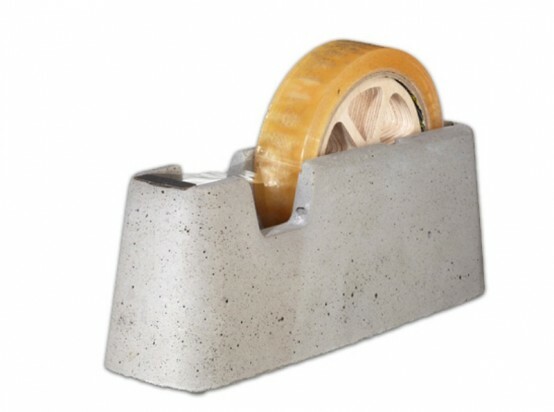 Concrete is also one of the best materials for craft because it looks cool even if it’s raw and gives a wide choice of idea to realize. 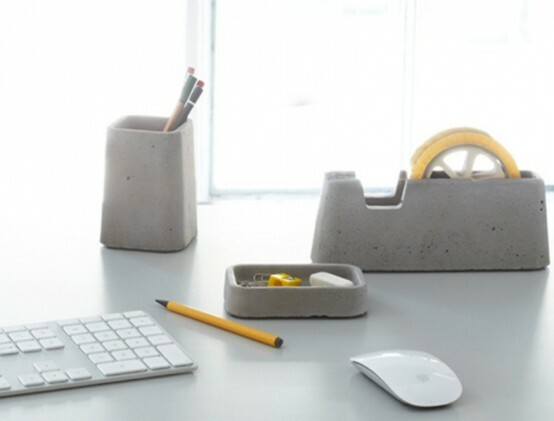 The collection called Solid Desk Accessories by Magnus Pettersen Studio is a row of handmade concrete desk accessories each of them retain those cute air bubbles that contour a bold and honest shape. Such piece would look great at any modern and minimalist working space, they look amazingly casual, don’t distract your attention and help to stay focused on your work.